The Wonders of the Yosemite Valley, and of California was written by Dr. Samuel Kneeland. Dr. Kneeland was a Boston physician founding member and later professor of zoology at MIT. He wrote several books, including this, from careful diaries kept during his zoological-collecting expeditions. This book is from two trips by Dr. Kneeland to California, taken sometime during 1869 to 1871. The photographs were supposely taken by John P. Soule of Massachusetts, although there’s disagreement as to whether he traveled to California or just purchased the negatives. In any case, Wonders of the Yosemite Valley is an early example of Western scenes being published on the East coast. Some of Dr. Kneeland’s views on glaciation were “borrowed” from John Muir’s new theories about glaciation of the Sierra Nevada and Yosemite Valley. According to William Frederick Badè: Muir did not approve Kneeland using his materials without credit. But Kneeland had the effect of attracting considerable attention to Muir’s views and explorations ( The Life and Letters of John Muir , Chapter 9). In the next, or third, edition of Wonders of the Yosemite Valley, Kneeland gave partial credit to Muir’s writings. Wonders of the Yosemite Valley also describes Kneeland’s trip west by train from Omaha through Salt Lake City, Mormons, Giant Sequoia trees, California Indians, San Francisco, Calistoga mineral springs, and his trip back east by steamship and Panama train. Digitized by Dan Anderson, July 2004. These files may be used for any non-commercial purpose, provided this notice is left intact. Samuel Kneeland, 1821-1888. 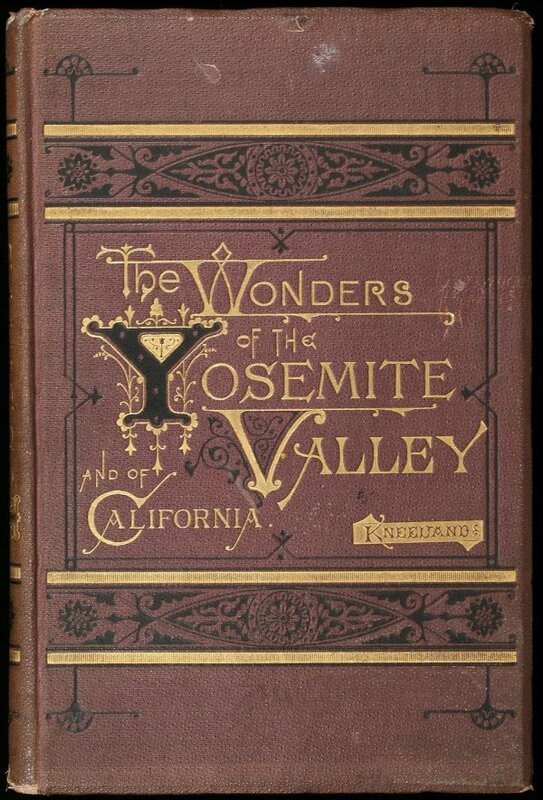 The Wonders of the Yosemite Valley, and of California, second edition (New York: Lee, Shepard & Dillingham, 1872). xii, 78 p., 10 mounted albumen photographs, illustrated. Gilt edges. Gilt lettering on cover and spine with tan or dark blue cloth with decorative cover. Two wood-engraved maps, 27 cm. Photographs by John P. Soule. Library of Congress Call Number: F868.Y6 K62. The first edition was issued in 1871 and the second and third editions were issued in 1972. The photographs are the same in all editions. Bibliographies: Cowan (I) p. 131. Cowan (II) p. 333, Currey & Kruska 225, Farquhar 10b, & Kimes 3-4. The University of Michigan’s Making of America (MOA) digital library has images of The Wonders of the Yosemite Valley 2d. ed. (1872) online at http://name.umdl.umich.edu/AGW1475 You may order print-to-order copies of this book from University of Michigan. Samuel Kneeland was born August 1, 1821 in Boston, Massachusetts. He graduated from Harvard with a AB in 1840 and AM and MD in 1843. He married Eliza Maria Curtis in 1849. He was associated with a group of young Boston physicians trying to reform the medical profession. 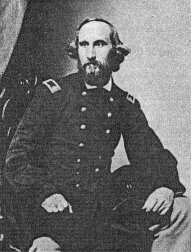 In 1862 he joined the Union army as a surgeon and was in charge of hospitals in New Orleans and Mobile, Alabama until 1866. Dr. Kneeland was a founding member of the Massachusetts Institue of Technology in 1865 and served as professor of zoology and physiology. He became an avid collector and his travels included Brazil, Hawaii, the Philippines, and Iceland. He contributed over a thousand articles to Appleton’s American Cyclopaedia and published several medical papers. He died 1888 in Hamburg, Germany. His complete writings are at the Boston Society of Natural History.